How Much is a Mobile DJ? 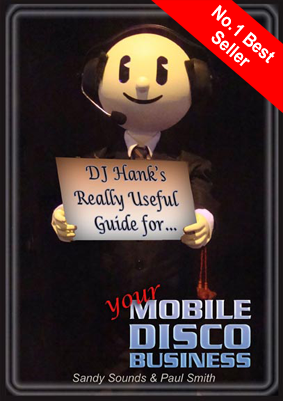 Mobile DJ Trade Tips - Issue 38 - Is it all about price? Do all clients choose their DJ on price alone? Following on from Issue 35, we had a number of readers contact us for more information. Well here's some results from our latest client survey, the largest ever conducted in the UK. Over the last 12 months we have contacted clients who used any one of the five AMPdj sites to find their DJ. Over 60% of the several thousand clients who booked an AMPdj member responded to our questionnaire, which has proved to be very enlightening. Using results, such as these, helps us to hone our marketing skills and understand what clients are really looking for. Our initial thoughts were that most clients would choose the cheapest quote they received. How wrong we were! Discounted vehicle insurance - specifically for mobile DJs. That's the value of the enquiries and bookings our members have received from us in the last 2 years! Members can place one of our PLI Validator buttons on their site. "build a relationship first - do business second"